Anyone who knows me knows I have no problems asking for what I want. I’m too old to play coy. So every year I make a birthday list and send it to all my friends and family. In college, I used to get creative and format them as newsletters. Now that I have this wonderful platform, I most certainly am using it to make my wants known. 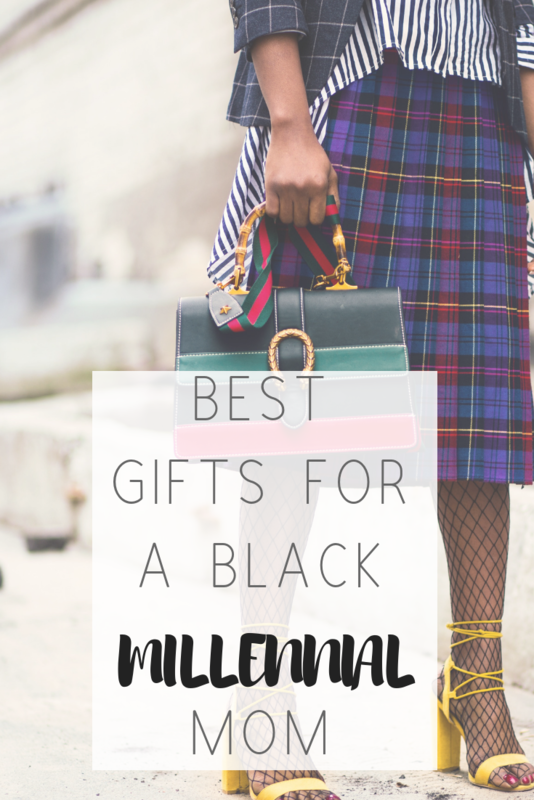 Much more than wicker baskets or fuzzy beanbag chairs, at the top of my list this year is a desire to support black-owned businesses. 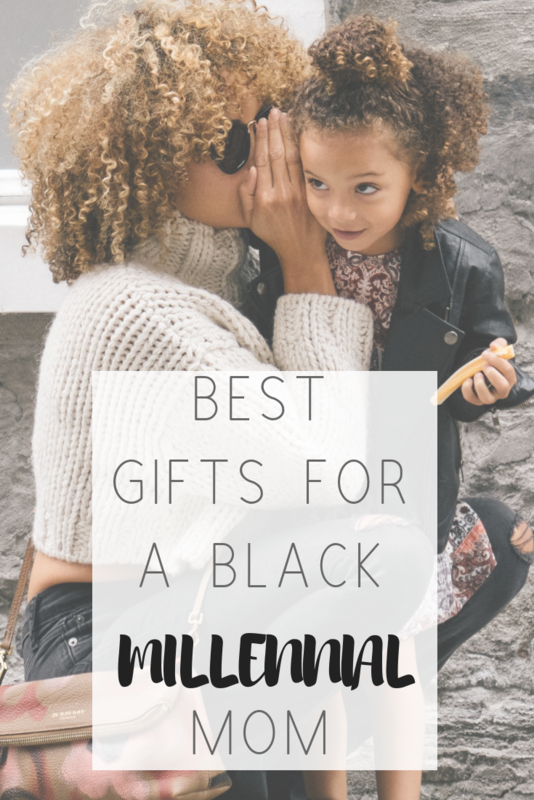 So I pulled together best gifts for moms who buy black. You may not have heard of Queens on Purpose, a black-owned organic beauty company, so let me be the first to tell you about its wonderfulness. The company sent me a free gift set featuring its African Black Soap and Paradise Body Butter in exchange for a review, and I’ve been in love with them ever since. The $10 body butter is nice and thick like shea butter, and the $5 black soap works perfectly as a chemical-free facial cleanser. They both have subdued, natural scents. I’m going to need a lifetime supply, family. You buy Michelle Obama’s book just because she’s Michelle Obama. If she made cookware or speakers, I’d say, buy them all the same. The former first lady and advocate for women and girls is sharing in her memoir her struggle with fertility, her trials, tribulations, setups and setbacks. I can’t wait to read it. I do realize how extremely biased I am, but I’m dropping my web store anyway. Why not? I’m black, and I happen to think our AKA and matching family apparel is adorable. I’m even running a special on custom Greek sweatshirts, so hit me up for options as low as $25. If you want even more pink and green options, The Para Girls and Meow and Barks Boutique do not disappoint. Like every other millennial with one toe in the fashion world, I’m in love with mixing prints and textures both on my body and in my home. So when I stumbled across the lifestyle company xnasozi on the website Shoppe Black, I fell in love instantly. Seriously, look at this purse for $70. Xnasozi features gorgeous fabrics on pillows, purses and other accessories, and the company even promises to save a portion of sales for scholarships in the founder’s family village in Uganda. So you can buy black and do good. When my mom taught me the rules of fashion as a little girl, she told me, you don’t have to spend hundreds of dollars on everything you buy. Splurge on a few fashion staples, and mix them with discount and thrift store finds. 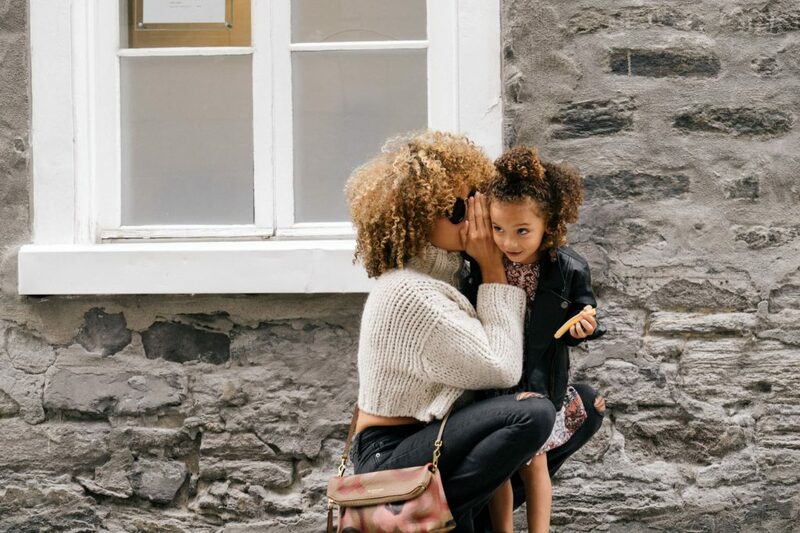 Lifestyle blogger Mattie James features brands that dabble in a little bit of both on her site. I’m drooling over the beautiful staple pieces lifestyle brand Demestik provides. And if you want to look and feel like a modern day queen, scroll down on For the Culture STL’s holiday catalog. My husband has threatened to burn my bonnet more than once. I try not to leave it alone with him, but I’m finally willing to part ways with it for some suitable replacements from two black-owned companies. I just love the satin lined turbans from Grace Eleyae and Constant Covering. If you can get Grace Eleyae’s royal blue Slap and Constant Covering’s plum and Kente turbans, I would love you forever. And you can pretty much close your eyes and pick anything on the life style brand Fanm Djanm’s web store. Seriously, all of creator Paola’s wraps, headbands and accessories are gorgeous. I follow a few Laila Ali recipes successfully, and I consider myself a professional cook. So don’t think of this $110, nine-piece cookware set by Ayesha Curry as a gift. Think of it as a business investment. When looking to buy black, who doesn’t want to support Ayesha Curry, wife of NBA star Stephen Curry? She’s a boss in her own right and a basketball wife who stands for something. Her cookware is beautiful and practical. Also, to more eloquently persuade you: I need it, need it, needgi it. I love this list. I’ve been looking for black-owned and/or small businesses to support this Christmas. Thank you for sharing. The black soap would make a good gift. Could you please confirm it doesn’t have an overpowering smell? Thanks for the tips. It really doesn’t have much of a smell at all. I mostly use it as a facial cleanser. This is an informative and inclusive list. Definitely given me a few gift ideas for my mum. YES TO BECOMING!! I got it a week ago and I’m currently reading it, this inspired me to give one away. ? Love love the buy black concept. Michelle Obama is EVERYTHING so I have my fingers crossed "Santa" ( hubby) gets me a copy. Thanks for great gift ideas. I have Ayesha’s stuff and I have the book but I am going to have to get me some of those fabrics for pillows. I have the inserts but no covering. Black soap is bae! I don’t care how much I have I’m going to always get some! And I LOVE the slap caps! I’m in Chi Town so it’s so needed during the winter, plus you can sleep in ‘em! Dope list! I can just not get enough of african prints! I love rocking them in the summer times. A bold way to represent for sure. There is not a thing on this list I wouldn’t love to have. Those African prints as beautiful and I’m a sucker for black soap. I might just send this whole post to my husband! Love! Love! Loveeeee everything on this list. I’m a sucker for a good headwrap. I love all the recommendations. Sending this post to my hubby now lol. 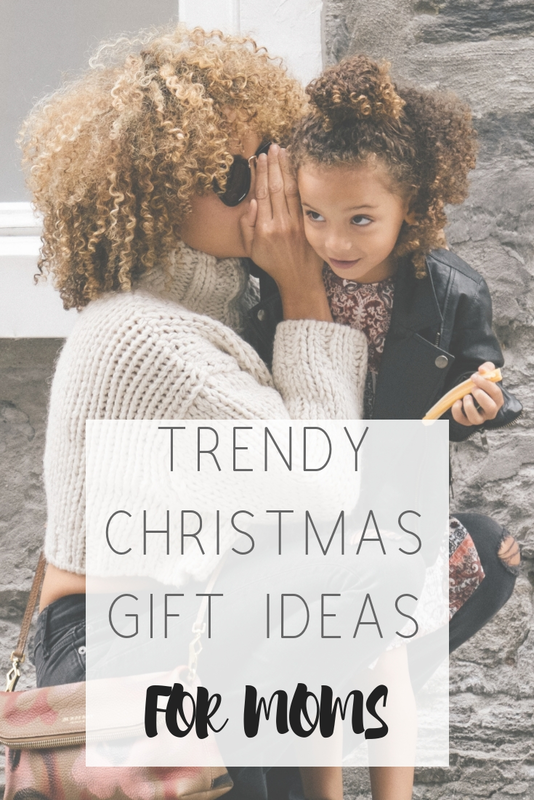 These are all great gifts! I would love to receive every single one of them. The idea of the replacement of the bonnet is genius. I love those head wraps! And I’ve wanted a slap cap for forever LOL. I need to send this list to some people! !